Biffar has been producing high quality doors for more than 40 years. 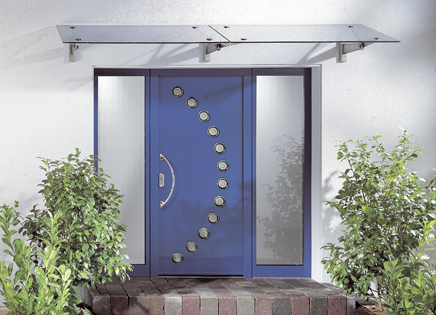 Today the Biffar company in Germany is well known as the leading producer of any kind of quality doors and porches. 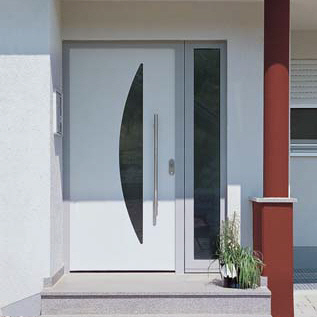 At the time, that our company was founded, we knew that it would be necessary to develop a different kind of entrance doors. 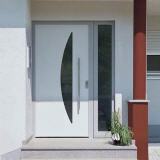 We felt, it would be our job to create new ideas to produce doors and how to develop this new information. Progress is a process, which is never finished. This was the vision of our founder Oskar D. Biffar, created in 1960´s and it continues to be the mission statement of Biffar today. Proven production-lines in combination with new developed designs and innovated material-combinations. 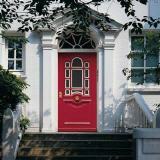 Biffar strives sets the scale for the door industry. 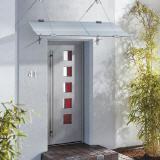 Every Biffar product is custom made. Exactly made to the need and the wishes of each architect or home-owner.